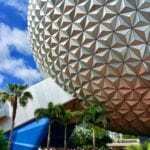 After permits were filed weeks ago for construction in the France Pavilion of Epcot, we knew something was up. 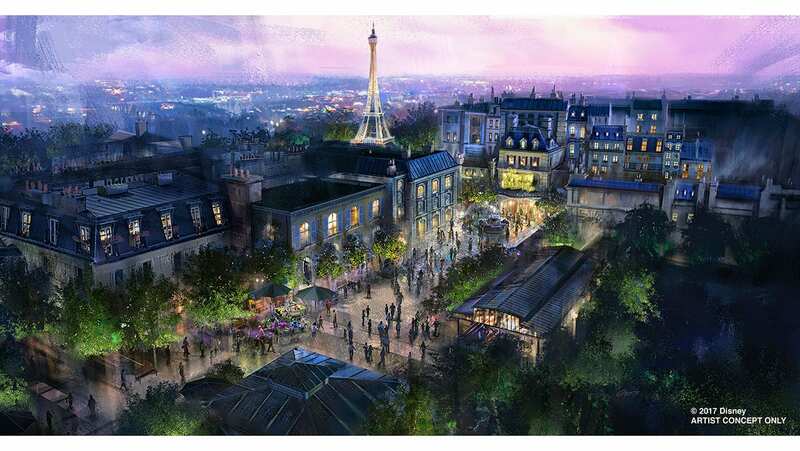 We got confirmation today at the D23 Expo of a Ratatouille attraction coming to Epcot. 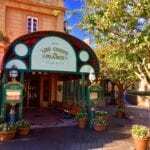 This attraction like the one in Disneyland Paris will be a 4-D attraction shrinking guests down to the size of our lovable rat friend Remy, and helping them to navigate themselves across a dangerous Parisian Kitchen. 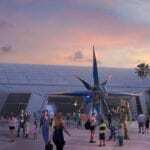 I want to know what you think about the Ratatouille attraction coming to Epcot. Are you happy with the choice and location? What changes would you like to see to it? Let us know in the comments section below! RUMOR: Ratatouille Attraction Coming to Epcot?